A great way to show your colors. 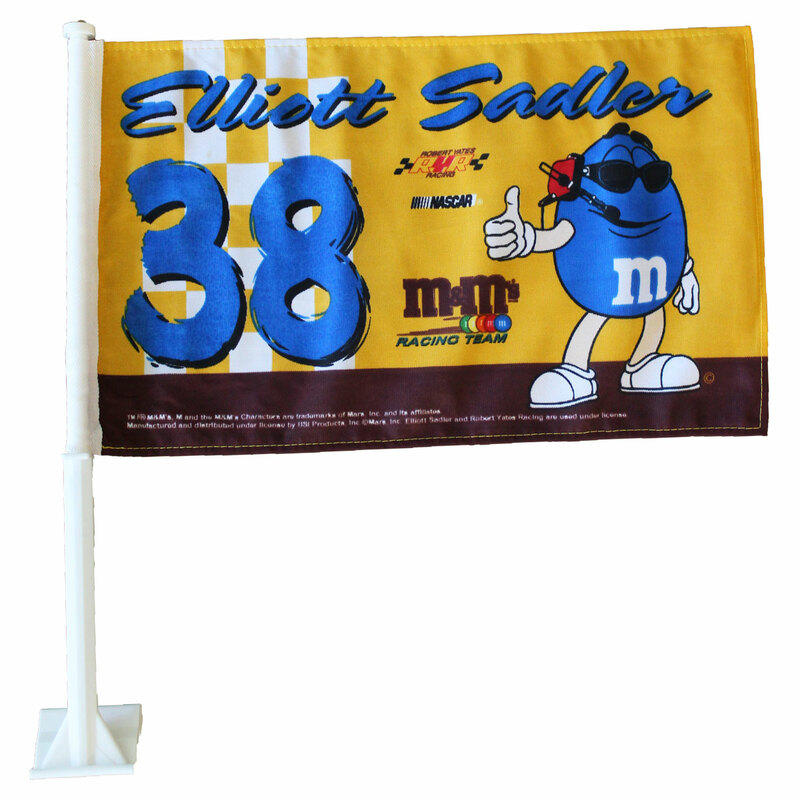 The flag measures 11" x 18" and is two-sided with a liner sewn in the middle to prevent distortion from light passing through. The flag hooks easily onto your side window and stays on when the window is in the up position. Pole and flag are sturdy enough to hold up under highway speeds.